Ethereum (ETH) and Ethereum Classic (ETC) are two of the most famous cryptocurrencies in the blockchain world. They share not only the same name but a common history as well. For most of the blockchain developers, the Ethereum network is the main option for smart contracts and DAPP projects. Ethereum Classic is also interesting because it’s cheaper than Ethereum and in some way it looks like it offers a similar functionality to Ethereum. Nevertheless, these two cryptocurrencies have significant differences. In the past, there was only one cryptocurrency called Ethereum (ETH). This cryptocurrency existed relatively peacefully until the moment of the greatest hack in blockchain history – the DAO hack. “The DAO” was a DAO (Decentralized Autonomous Organization), and a form of investor-directed venture capital. It was an open-source project initiated on the Ethereum blockchain with no conventional management structure. The DAO project gathered resources via a token sale in May 2016. It raised over $150 million in ether and became the largest crowdfunding campaign in history. The big shock came in the next month when hackers (or users) found a vulnerability in the DAO code and managed to siphon off one-third of The DAO’s funds or $50 million to a subsidiary account. It was the most disastrous moment in Ethereum history. The hit on the community came from two directions: from one side it was a financial loss of the stolen money and second everybody saw that it is really possible to cheat the system at such a scale. There were two ways to react to the DAO hack: grin and bear it following the code rules of immutability or change the code and “go back in time”. The first option was more principled, but the second was more financially motivated and tempting. So, the community split in two parts: the smaller one wanting things to stay intact, and the larger group wanted investors’ ethers back no matter how. As often happens when principles and money are placed on a scale, the money weights more. To restore virtually all funds stolen in the hack the community needed to hard-fork the Ethereum blockchain. 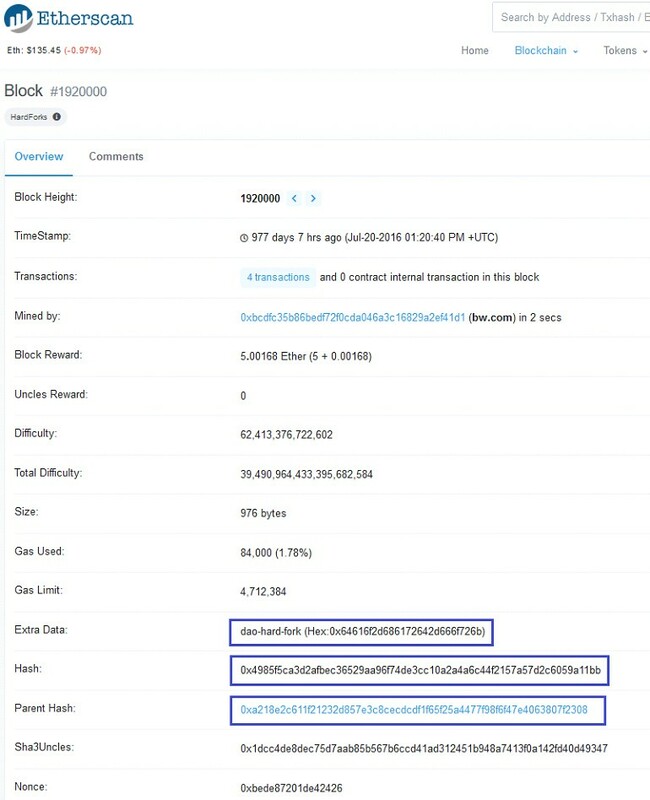 As a result, on 20 July 2016 01:20:40 PM +UTC at Block 1920000, the network split into two blockchains – Ethereum Classic, keeping the hackers’ records, and Ethereum with no blocks holding the DAO hack records. The main difference between the two cryptocurrencies are the communities behind them. The most important players like Vitalik Buterin and Gavin Wood supported the hard-fork. So Ethereum keeps the main brain engine for itself. Ethereum is also supported by the Enterprise Ethereum Alliance including 200 corporations like Advanced Micro Devices (AMD), Intel, JP Morgan Chase Bank, OTP Bank Plc., Microsoft, VMware, etc. The hard-fork is not backward compatible and any changes that will be implemented in the Ethereum network will not be compatible with the Ethereum Classic chain. This includes all changes about confidential transactions, consensus and mining rules, etc. The range of DAPPs and ICOs that were built on the Ethereum platform will stay on the Ethereum chain. The market expectations about both cryptocurrencies are summarized clearly in the exchange prices and this is the second major difference between them. Today (25 March 2019) ETH price is $136.47, at the same time one ETC cost only $4.74 (according to CoinMarketCap). The market capitalization of Ethereum is $14 billion vs $517 million for Ethereum Classic. Another advantage of Ethereum is the bigger hashrate compared to ETC. ETH has 147.222 TH/s avg daily hashrate on 24 March 2019 (according to etherscan.io) vs only 9.2179 TH/s in the ETC network (according to coinwarz.com). 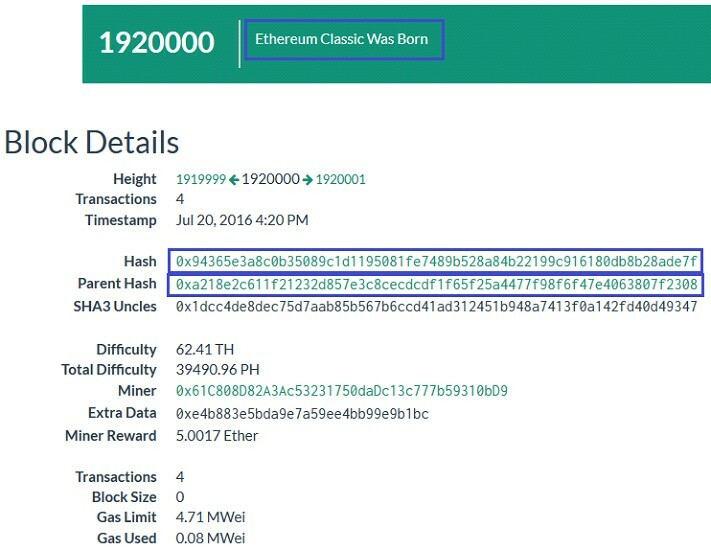 Because of the low mining difficulty an unknown perpetrator essentially rolled back and altered transactions on the Ethereum Classic network in January 2019. It can be classified as a 51% attack or selfish mining, but in any case, it is a signal for a very big security problem. Things are a little bit different with Infura. A similar service doesn’t really exist for ETC. Maybe someday that will change. Metamask is another unavailable tool for ETC users. For now, ETC doesn’t work with Metamask, but the expectations are for this to change in the near future. Lower prices Supported by the Enterprise Ethereum Alliance including 200 corporations like Advanced Micro Devices (AMD), Intel, JP Morgan Chase Bank, OTP Bank Plc., Microsoft, VMware, etc. 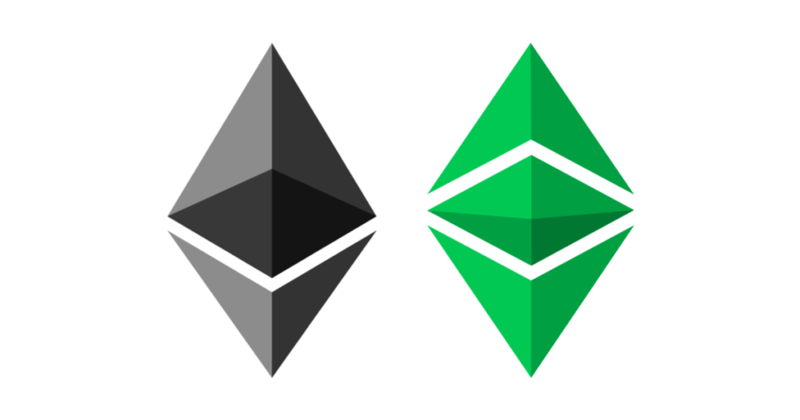 Ethereum is a more promising, more secure and better-supported network, on the other hand, Ethereum Classic provides a good alternative for testing and launching small projects. If ETC wants to be a real competitor of ETH, its community needs to be more active.